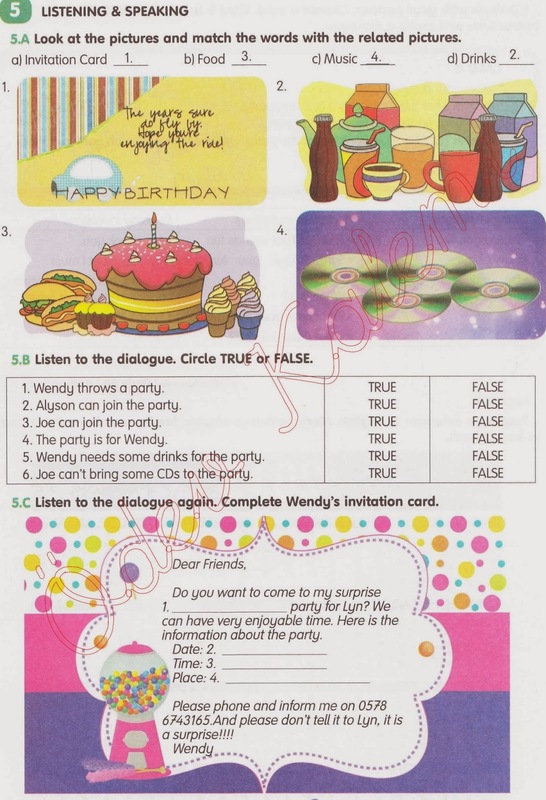 Wendy throws a party. Alyson can join the party. Joe can join trhe party. The party is for Wendy.